One of my favorite BMWs of all time was the 850CSi, the top-of-the-line version of the company’s 8-series grand tourer, which was produced back in the 1990s. Sadly, emissions standards ultimately killed this V12-powered beast, and eventually its less powerful, but no less foxy looking V8 brethren also went away. Just over 30,000 of the original 8 Series were produced during its 10-year run, and now BMW is getting ready to bring back the 8. 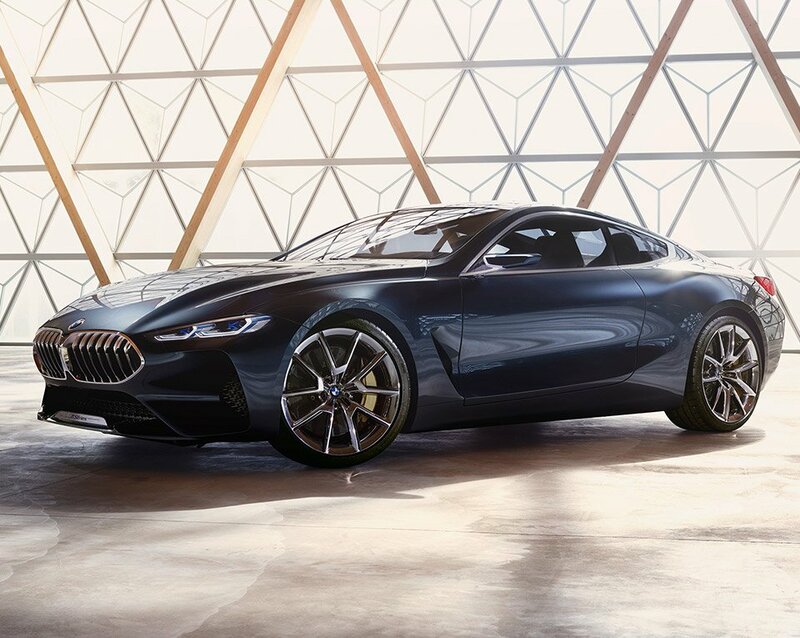 BMW just took wraps of the 8 Series Concept, which is designed to give us a good idea of what the production car might look like once it’s revealed in 2018. In a word, the new 8 is STUNNING. Just look at that front end. That shark-like grille looks like its ready to chew up and spit out any car that stands in its way. 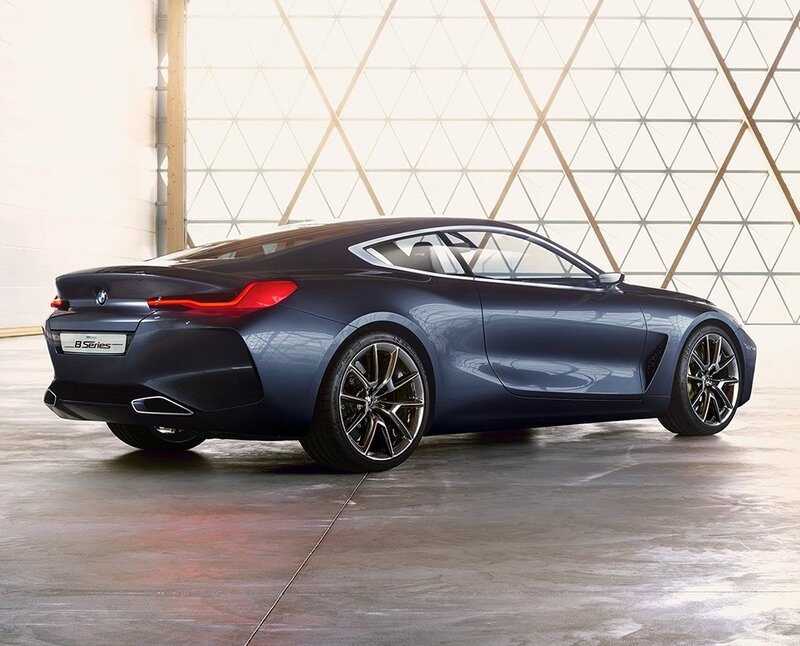 Sleek and curvaceous from every angle, it’s as close to a supercar in looks as BMW has ever created. 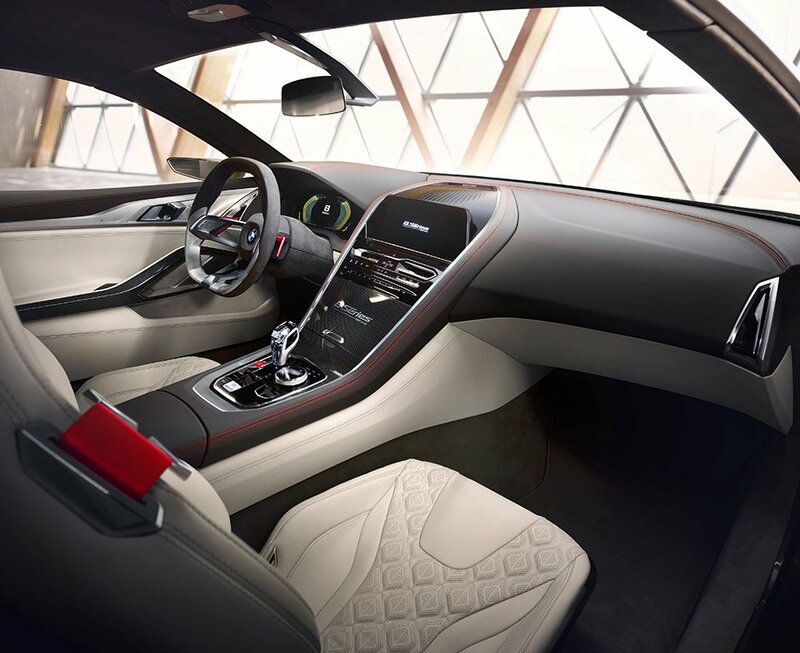 Granted, the 8 isn’t intended to be a race car, it’s a 2+2 grand tourer, meant for cruising along in style and comfort while providing thrills behind the wheel. 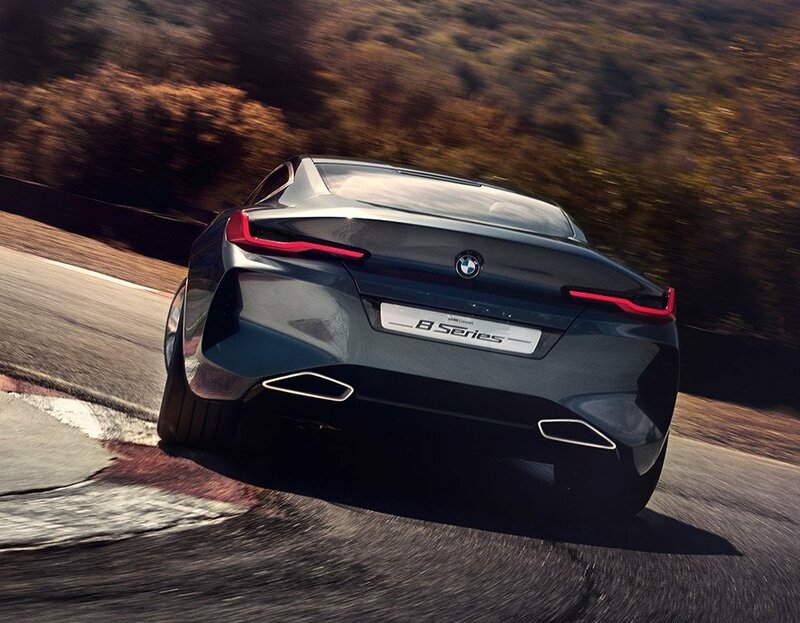 The 8 Series Concept is being shown off without any camouflage, but the new M8 is only being shown under camo at this point, either because it’s closer to the production car’s styling, or it’s really just a test mule and looks nothing like the production car. 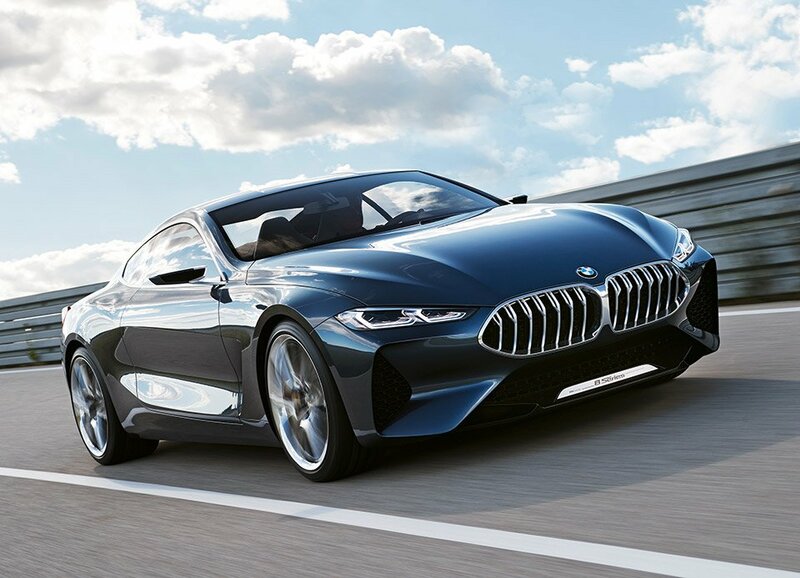 It certainly looks less futuristic than the 8 Series Concept, but this car is being touted as a prototype, so it’s quite possible that it doesn’t incorporate the styling elements shown in the concept. 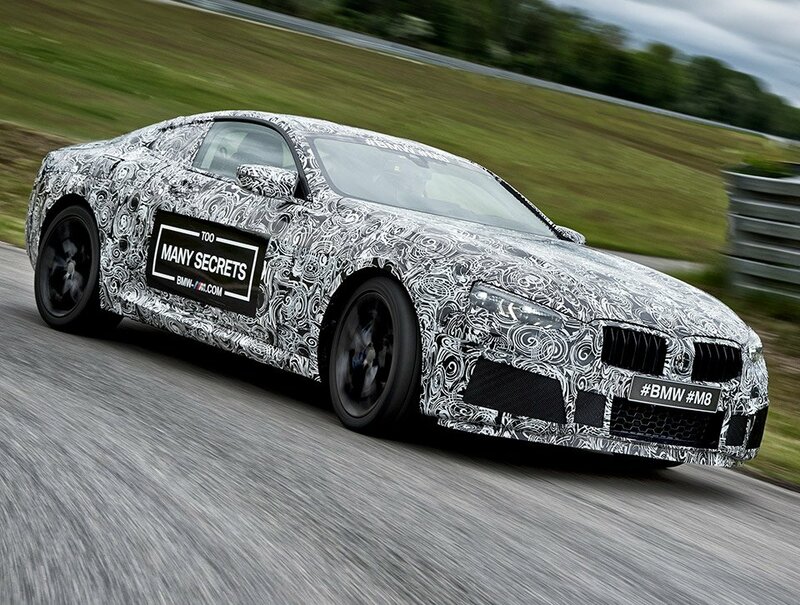 What we do know, is like any BMW M car, the M8 will offer sharper handling, better dynamics on track, and almost surely have more grunt under the hood. We don’t know what’s going to be under the hood of the new 8 Series yet, but I’m doubtful that we’ll be seeing a V12 this time around. 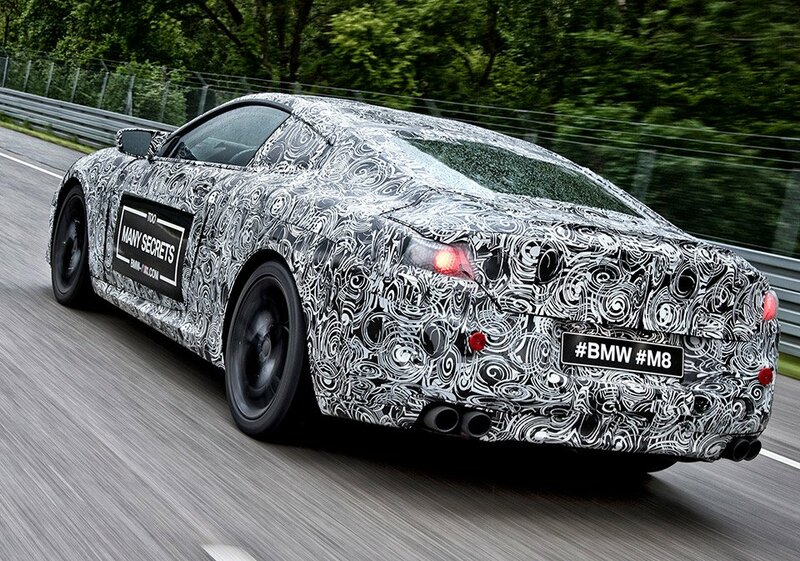 I’m guessing that the base models will have a twin-turbo V6, and the M series will get a twin-turbo V8. That said, we’re going to have to wait a while to find out all of the details.